It can be a wild time during Stampede but the Calgary Sexual Health Centre is working to ensure the atmosphere is safe and respectful for everyone. Bar staff and even bystanders are being trained on how to safely intervene when they spot bad or unwanted behaviour, especially in the beer halls and gardens. 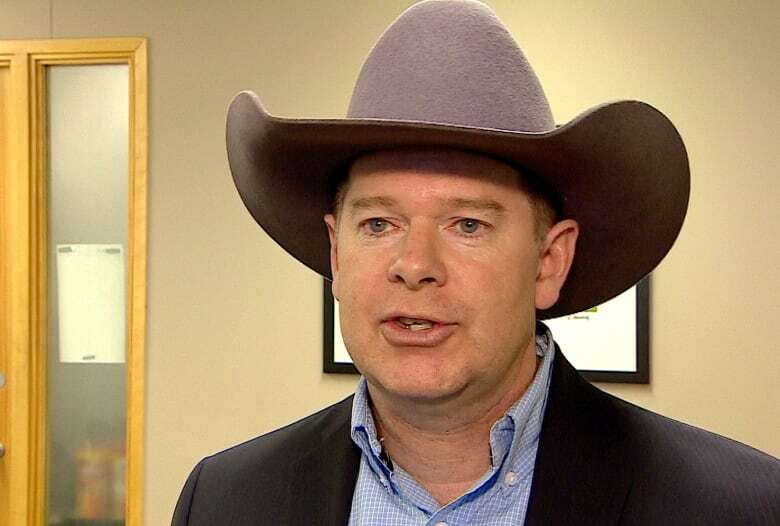 Stampede spokesman Larry Lalonde says staff will be watching for harassment. "Our employees know to follow the 'See something, say something' approach," he said. "We encourage people all throughout Calgary to be active bystanders. Be aware of potential harassment and choose to speak up or choose to do something without putting their own safety at risk." Lalonde says 1,000 staff members have already been trained in methods to intervene and defuse potentially dangerous situations through the Calgary Gets Consent program. The province has contributed more than $47,000 in funding toward the training, which is mandatory for anyone serving alcohol to patrons. 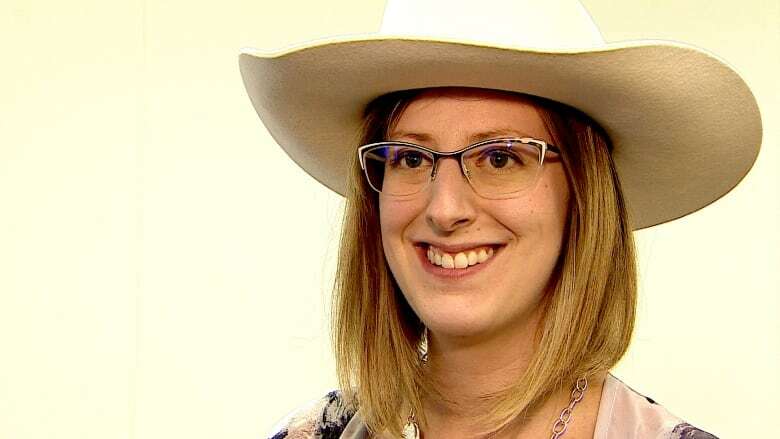 "We want everyone to know the Stampede is not a free pass to harass, to assault or to ignore consent," said Stephanie McLean, Minister for the Status of Women. "Cat calling, unwanted touching, aggressive behaviour and sexual assault are not acceptable. If you see someone who is asking for help or who looks like they need help, who is at risk, please speak up and help them." A social media campaign using the hashtag #SafeStampede was also created last year in an effort to raise awareness around the issue of consent, abusive behaviour and sexual harassment.